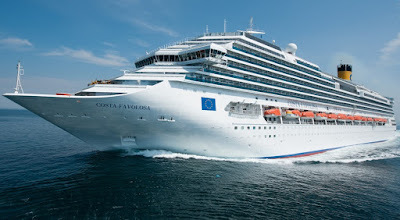 Federal police in Brazil arrested sixteen passengers aboard the Costa Favolosa cruise ship who were reportedly carrying 300 kilos of cocaine in their luggage. 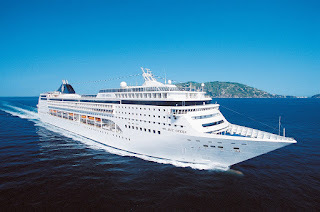 The Costa cruise ship was in the port in Santos, Brazil, on the coast of São Paulo, en route to Europe. 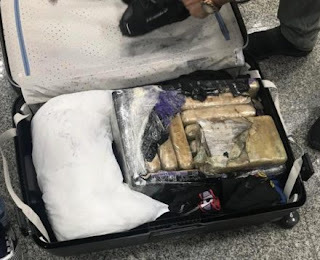 At least a dozen people were detained on suspicion of smuggling more than $2 million worth of cocaine aboard the MSC Opera cruise ship when it docked in Funchal, Madeira, Portugal earlier this week. 18kg (40 pounds) of cocaine with an estimated street value of $2.6m was found in that case. 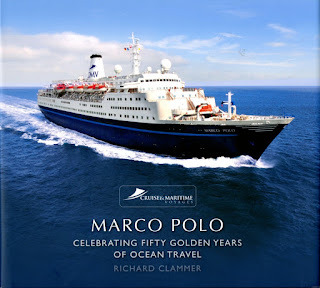 Months ago a British couple in their seventies were arrested after cops discovered 22 pounds of cocaine in their cabin aboard the Marco Polo cruise ship while it was docked in Lisbon, Portugal.